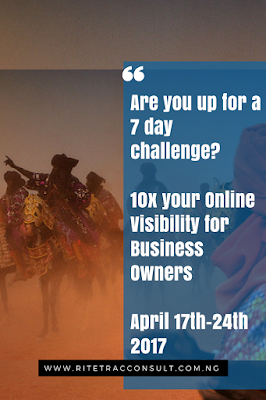 10X your Online Visibility for Business Owners We are excited to announce our 10X Online Visibility for Business Owners challenge! ▪ Brand Visibility,more leads,more paying customers? 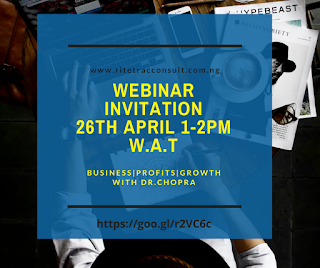 ▪ You don’t have a Marketing plan for your business? ▪ You don’t have a Marketing Budget? ▪ Potential clients are not calling you yet from your Online Marketing efforts? 10 minutes Videos will be shared via email to you. You will have access to the materials forever! Day1: Who do I help? How do I help them?